Most people who have personal computers or laptops also have printers. This is true whether they use them at home or in the office. The use of printers also necessitates the need to purchase ink cartridges and the frequency of your purchases depends on how often you need to print. When you go out to buy your cartridges, it is important to ensure that you do not make some common mistakes when making the purchase. When you are making your purchase it is important to know the kind of cartridge that your printer uses. Without that, it will be very frustrating for the sales clerk who will be trying to figure it out based on the details you will be providing. Not only should you look in the manual for the cartridge to purchase, you should also consult it for how to remove and install the cartridge. This should be done before you start shopping for a cartridge. 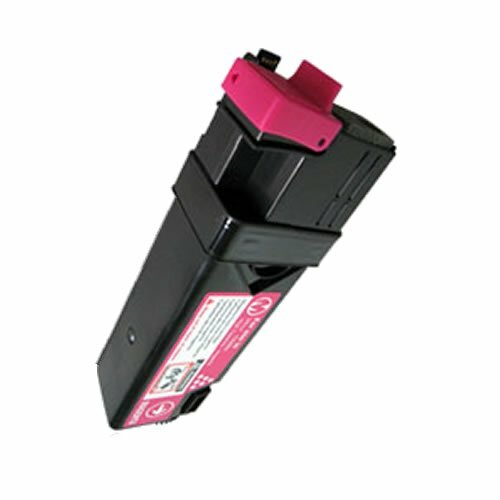 With this number it is easy for the sales clerk to get you the right cartridge for the printer you are using. If you do not have your manual for one reason or another, simply remove the dry cartridge and take it will you. If all else fails, write down the brand of your printer and the model number. Know the Ink you want – Depending on the print project you are working on, you need to get the right type of ink. There is pigment based and dye based ink. The pigment based inks tend to dry faster and have clearer images. In Photo printing you want to use pigment based, waterproof inks. Dye based inks give vibrant colors but dry very slowly and produce blurred images. The project you are working on will dictate the ink you use. To Refill or Not? – Most people consider refills because they are cheap, however the quality of such cartridges often leaves much to be desired. The only time they do a great job is if the company that is doing the refilling has equipment that is industrial grade but if it is done at home it tends to give poor results. An alternative would be factory refilled or refurbished cartridges which help you save costs and still give good quality work. Understand the price point – You can actually end up paying too much for your cartridge especially if you think that only the manufacturer of the printer can sell you a good cartridge. 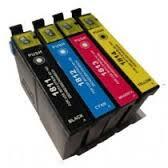 Many times you can find great ink cartridges Dublin from retailers who will sell them to you at a great price. Additionally, you may even get a better deal if you make your purchase online from trusted companies. It is important to ensure that you do not make mistakes when purchasing your cartridges. If you need to change your cartridge out frequently it may be a good idea to make a bulk purchase online where you can get significant discounts.